South Wales Police have partnered up with market leader NEC to formally pilot facial recognition technology during the Champions League finals week in Cardiff during late May/early June. We will be deploying NEC’s Real-Time solution to enable trained officers to monitor the movement of people at strategic locations in and around the city centre. A number of camera positions will be established to identify people who exist on pre-determined watch lists. Each watch list may include wanted or persons suspected of criminality, missing persons as well as persons of interest. The technology can be used in both public safety and national security environments, such as identifying individuals during a disturbance, or maintaining the security of high-traffic places such as Cardiff Airport and our Welsh sporting stadiums. 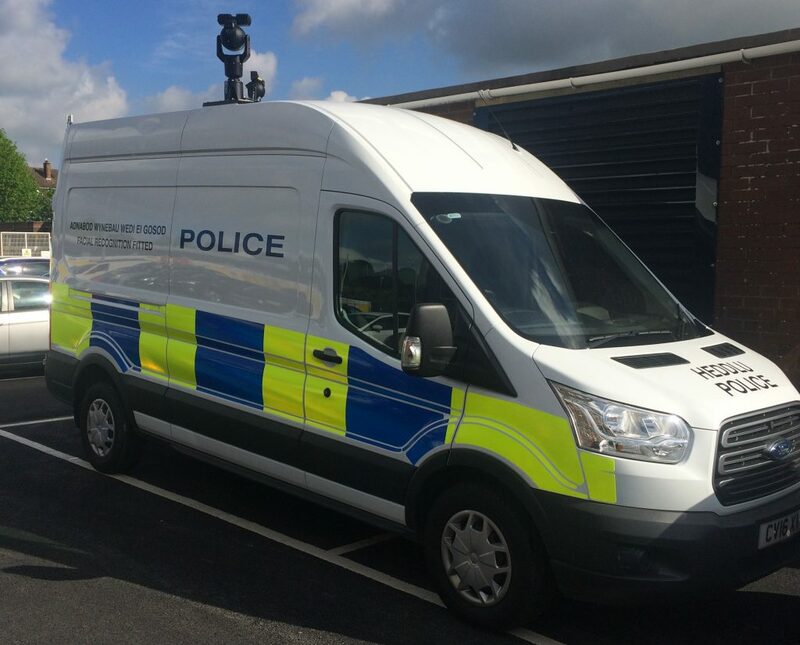 South Wales Police will be the first force in the UK to use this brand-new innovative technology out in the field at a large sporting event. Assistant Chief Constable Richard Lewis explained: “The world we live in is changing and with that comes a need to change the way we police. We are investing in ensuring our officers have the tools and technology needed to most effectively protect our communities. As technology evolves into the future, so too will the way our police force operates. “This facial recognition technology will enable us to search, scan and monitor images and video of suspects against offender databases, leading to the faster and more accurate identification of persons of interest. The technology can also enhance our existing CCTV network in the future by extracting faces in real time and instantaneously matching them against a watch list of individuals, including missing people. We are very cognisant of concerns about privacy and we are building in checks and balances into our methodology to reassure the public that the approach we take is justified and proportionate. South Wales Police & Crime Commissioner, Alun Michael, added: “South Wales is one of the safest areas in the United Kingdom to live, work and visit – and Cardiff is known world-wide as a welcoming capital city – but it is essential that we evolve our policing and embrace technology to maintain and support safe, confident communities. “Our approach to policing is very much centred upon early intervention and prompt, positive action; the introduction of Facial Recognition helps to support these aims by allowing us to identify vulnerability, challenge perpetrators and reduce instances of offending within environments where the technology is deployed. 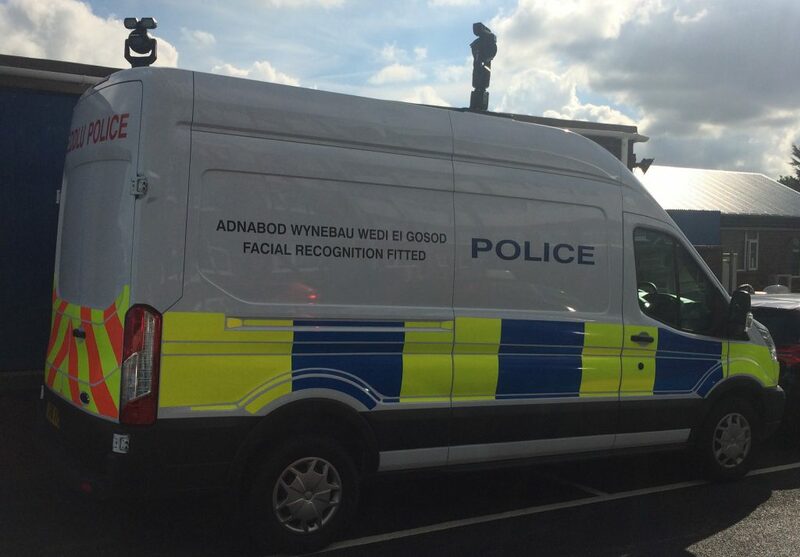 The South Wales Police Facial Recognition Team can be contacted at AFR@south-wales.pnn.police.uk.